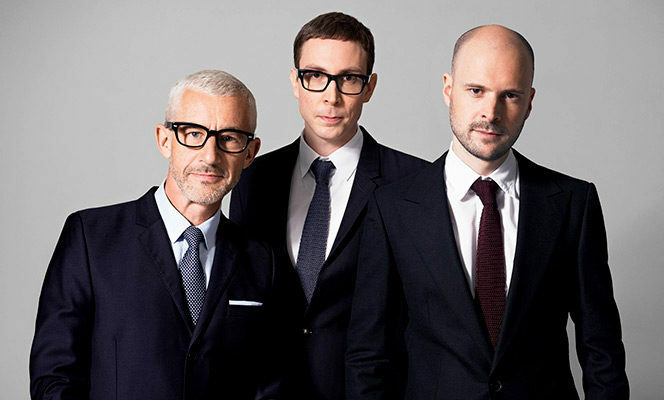 Above & Beyond: Group Therapy 350, O2 arena Prague 11.10.2019 Celebrating the Milestone of the Above & Beyond Group Therapy show regularly attracts fans from more than 50 countries around the world, and every dance music fan should experience at least once in a lifetime. An experience that promises an unforgettable night for the community, united under the roof of one of the most modern halls in Europe - Prague's O2 Arena. Above & Beyond: Group Therapy 350 |O2 arena Prague 11.10.2019 - Sitting in the private lounge on the 3rd floor (above the 102/103 sectors) without entering the dance floor, comfortable seating including refreshments in the private lounge, Premier Club Restaurant (hot and cold dishes, alcoholic and non-alcoholic beverages), separate VIP entrance. Above & Beyond: Group Therapy 350 |O2 arena Prague 11.10.2019 - VIP Sitting 2nd floor with the entrance to the dance floor (club floor, comfortable seating including refreshments (hot and cold dishes, alcoholic and non-alcoholic beverages), separate VIP entrance.